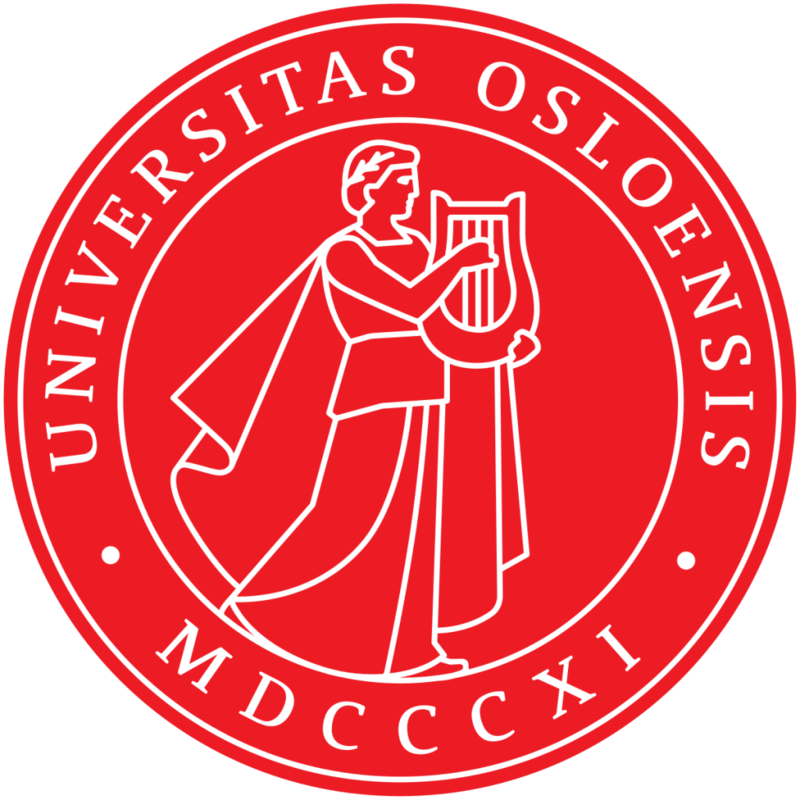 GLOW 42 hosted at the University of Oslo has adopted the following Code of Conduct based on the LSA’s Civility Policy. (While we have directly adopted this policy, GLOW 42 is not in any way connected with the LSA.) All participants of GLOW 42 are subject to this policy. GLOW42-specific practices about enforcement and reporting are stated below the policy. GLOW 42 is convened for the purposes of professional development and scholarly and educational interchange in the spirit of free inquiry and free expression. Consequently, all forms of incivility and harassment are considered by GLOW 42 to be serious forms of professional misconduct. The following Civility Policy outlines expectations for all those who attend or participate at GLOW 42 events. It reminds GLOW participants that all professional academic ethics and norms apply as standards of behavior and interaction at these events. GLOW 42 is committed to providing a safe and welcoming conference environment, protecting our community’s rich diversity of race, gender, sexual orientation, professional status, ethnicity, socioeconomic status, age, and religion. “Participant” in this policy refers to anyone present at GLOW 42 events, including staff, contractors, venue staff, GLOW members, and all other attendees. All participants at GLOW 42 events are expected to abide by this Civility Policy in all venues including ancillary events and official and unofficial social gatherings. Prejudicial actions or comments, related to a person’s identity or group membership, that coerce others, foment broad hostility, or otherwise undermine professional equity or the principles of free academic exchange. Relevant identities include (but are not limited to) those defined by race, gender, sexual orientation, religion, physical or cognitive disability, ethnicity, socioeconomic status, age, national or regional origin, or religion. Participants who are asked to stop any harassing behavior are expected to comply immediately. If a participant engages in harassing behavior, event organizers retain the right to take any actions to keep GLOW 42 a welcoming environment for all participants. This includes warning the offender or expulsion from the conference with no refund. Organizers may take action to redress anything designed to, or with the clear impact of, disrupting the event or making the environment hostile for any participants. Participants must follow these rules at all event venues and event-related social activities; people should follow these rules outside event activities too! If someone makes you or anyone else feel unsafe or unwelcome, please report it to GLOW 42 conference organizers or staff as soon as possible. Harassment and other violations of the Civility Policy reduce the value of our event for everyone. People like you make our scientific community a better place, and we want you to be happy here.